we aim to deliver both thorough and green healthy cleaning. 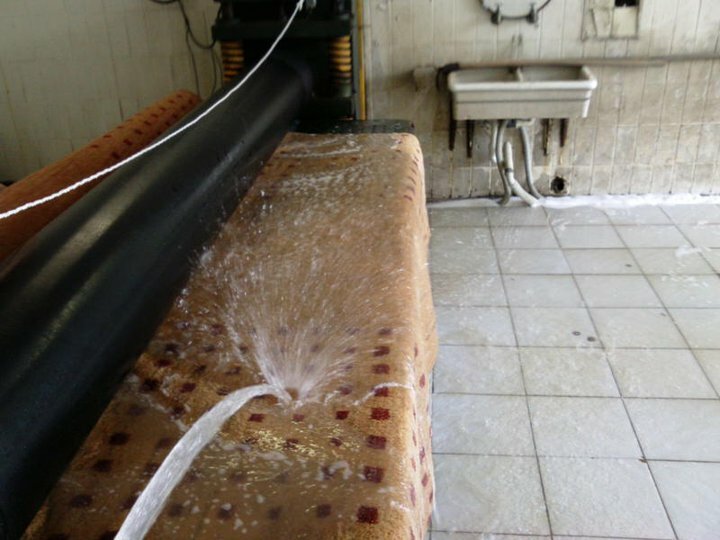 Ruging is a major investment in your home and your business, regular cleanings are necessary to keep it looking new. 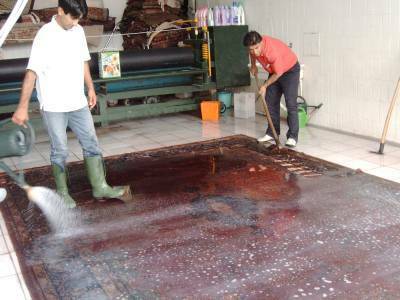 therefore Rugs require periodic professional Rug cleaning. 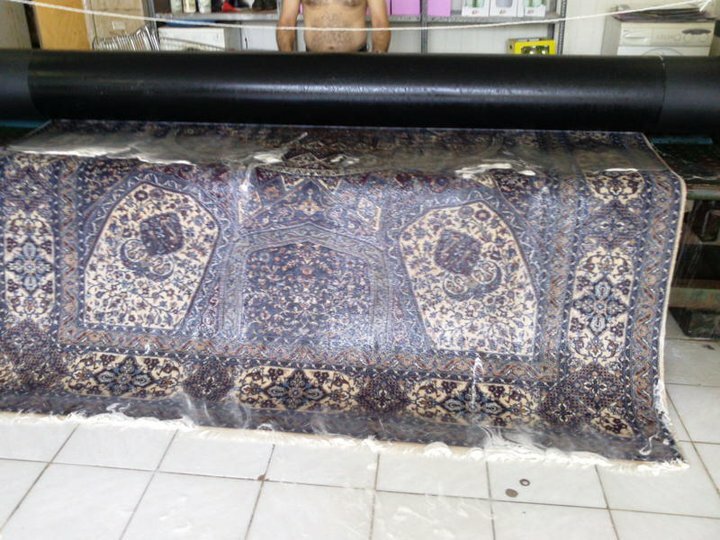 At Bayatrug, We offer a high quality and professional Rug and rug cleaning service. 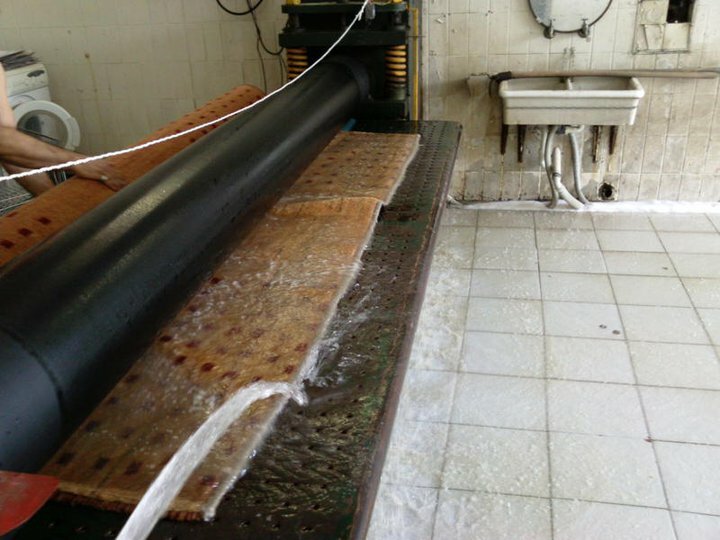 We achieve this by using the most technically advanced equipment and cleaning agents available on the market. 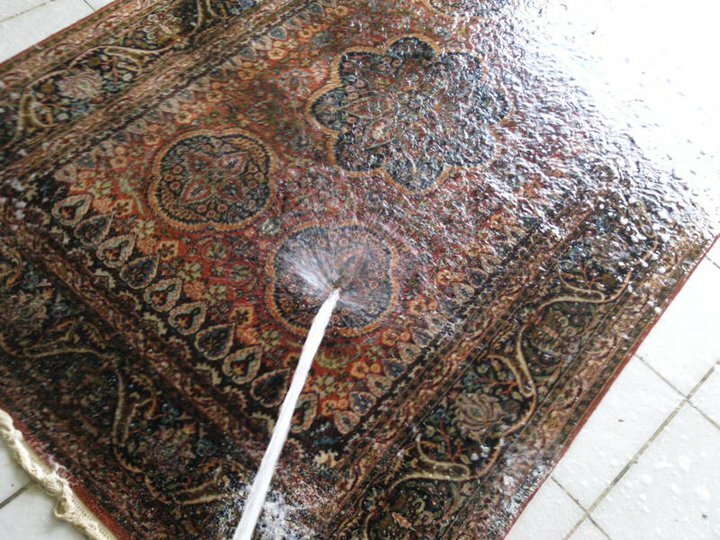 We are confident that every single clients who chosen us will be amazed how clean a Rug can get.